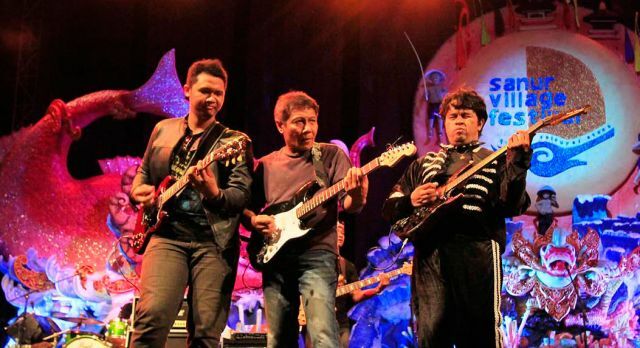 Embrace Authentic Indonesia with Sanur Village Festival! 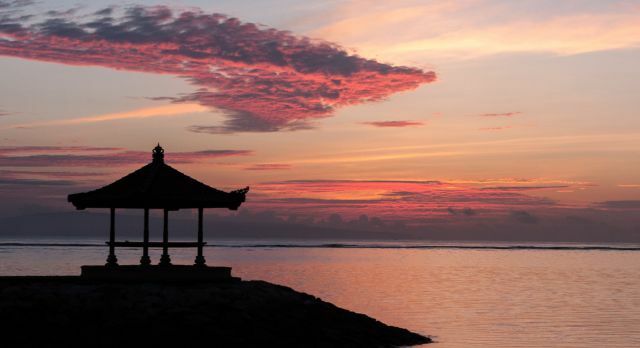 Sanur Village Festival is an incredible opportunity to embrace the local culture of Bali if you’re planning an Indonesia travel itinerary for your next luxury vacation in Asia. Are you ready for some village vibes? Enchanting Travels loves delving into authentic experiences! If you are planning to travel to Indonesia this August, then we recommend you speak to your Travel Consultant who will be able to plan your trip around the festival date, and make some brilliant other suggestions so that you go beyond the guidebooks and get a taste of the local culture. Sanur Village Festival is based on an old Javanese phrase ‘Bhinneka Tunggal Ika’, which literally translates as different but one, or ‘Unity in Diversity’. This festival intends to embrace the cultural differences that exist across the archipelago, and bring them together to celebrate them in Sanur. Founded by the Sanur Development Foundation (YPS), this playful community event focuses on keeping alive the cultural and historical heritage of the Balinese civilization, and honoring previous generations. As a welcome visitor, you can enjoy a wonderful blend of food, creativity, cultural art and music, and environmentally considerate activities, not to mention water sports, given its location on a delightful beach. 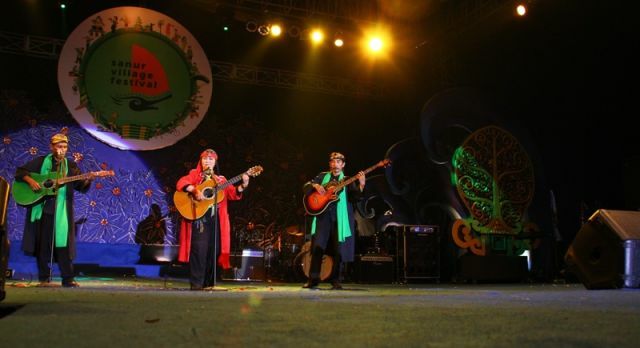 This community event nurtures the creativity of Indonesia’s young generation, who come together for art and musical projects, and local artisans. As a festival visitor you are encouraged to participate in traditional body painting, fruit and ice carving workshops, village cycling, a fishing tournament, a golf tournament, and an international kite festival! The festival is kicked off with a Sanur run along the beach! 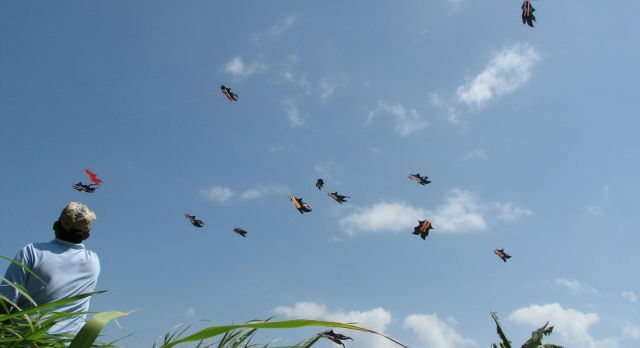 There is a surfing competition, and you can watch the jukung competition, which is where small wooden canoes, traditionally used for fishing, compete across the waves with their colorful sails flapping in the breeze. You can also support the local environmental efforts by joining in a beach clean up and reforestation projects, supporting the turtle hatchlings release, and coral planting, which Enchanting Travels loves our guests to be involved in! The food bazaar boasts an array of mouthwatering local dishes from all the islands. At dusk, you can feel the cooling beach breeze in the air which is alive with eclectic music, from genres such as jazz, reggae and blues Balinese pop, and even musical poetry. A main feature is the traditional gambelan, which is a spiritual, soulful type of band, which is choreographed with Sanur dancers and artists. 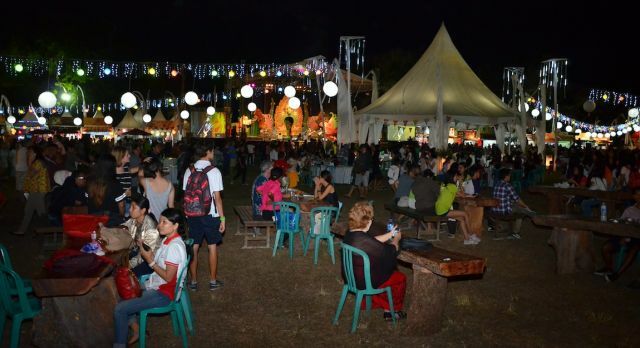 The Sanur Village Festival has been taking place for 12 years now and has become a favorite fixture in the calendar for locals and visitors alike! This year’s theme is the New Spirit of Heritage. The event takes place at Maisonette area of Segara Ayu Beach in Sanur, an enchanting white sandy beach with wonderful sunrise and sunset views. Sanur Village Festival in Bali takes place from 9 – 13 August 2017, from 11am until 11pm. Indonesia is one of the few countries where you can travel from April to October, when the rest of the continent experiences monsoon. 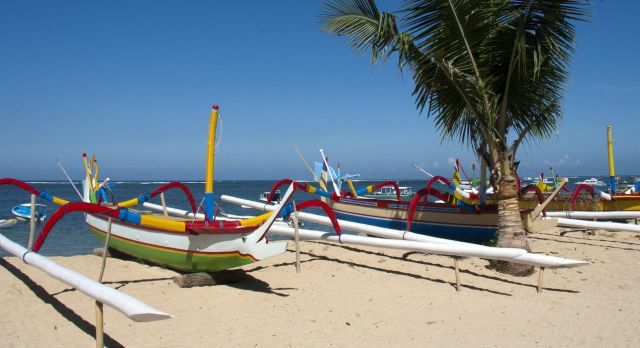 Indonesia is a great summer escape, especially in August with all the festivities in Bali! Read the top Indonesia travel tips from Enchanting Travels. With Enchanting Travels, you can make the most of your Indonesia vacation by ensuring it is private and tailor-made, and planned by our team of experts who really know the destinations!